Great design! I will be making a few of these that can be used for many things. Thanks for sharing! 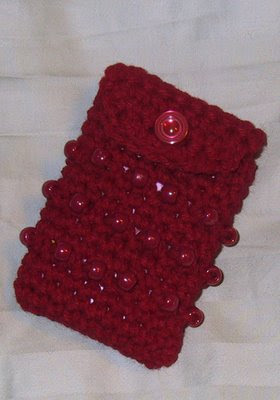 I have a Knit version pattern (minus beads) on my blog that I worked up a little while ago.